In 1850 Charleston, South Carolina, brutality and cruelty simmer just under the genteel surface of Southern society. 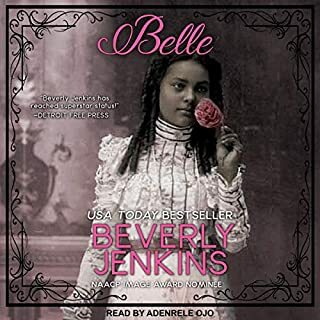 In an era where ladies are considered mere property, beautiful and headstrong Willow Hendricks' father has filled her life with turmoil, secrets, and lies. Her father rules her life until she finds a kindred spirit in spunky, outspoken Whitney Barry, a northerner from Boston. 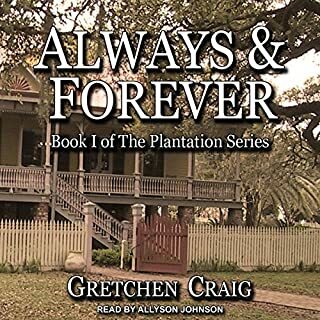 Together these Charleston belles are driven to take control of their own lives - and they are plunged into fear and chaos in their quest to fight for the rights of slaves. Against all odds, these feisty women fight to secure freedom and equality for those made powerless and persecuted by a supposedly superior race. 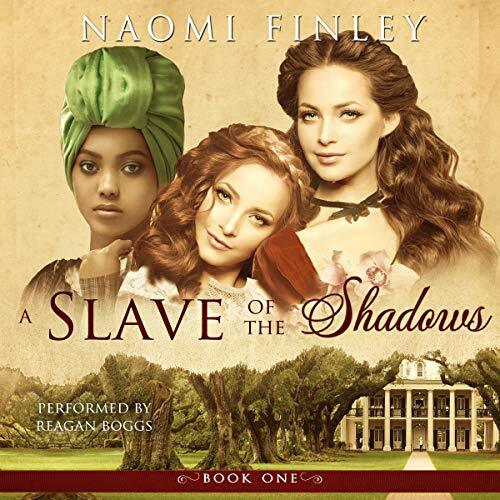 Book 1 presents Willow and Whitney - and the listener - with the hardships the slaves endure at the hands of their white masters. Beautiful narrated! Enjoy every scene down to the smallest detail. I wish book 2 was in audible form...now I have to wait! No struggles to read. Very vivid. The author ability to characterize the aspects, made this hard to walk away from. A compelling and hard to put down listen. 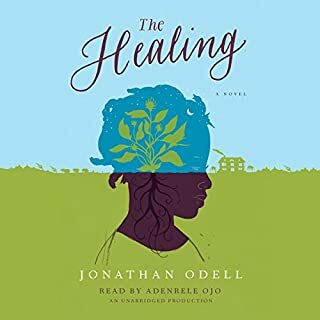 I was a bit skeptical when asked to review this audiobook as it is not a genre I listen to, but much to my surprise I enjoyed it immensly. 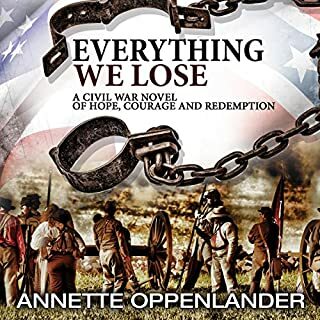 The author has skilfully woven a story of tyranny, suppression and obsession set in the deep south during a period in time when equality was unheard of and slavery was normal practice. 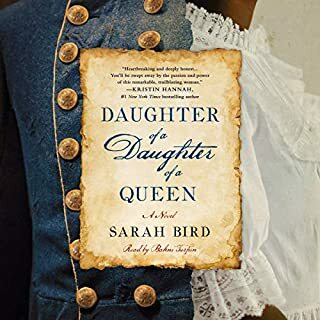 The main characters in the book, Willow and Whitney, are beautifully developed and portrayed.This is definitely a book that should be consumed in one sitting as it is difficult to put down. 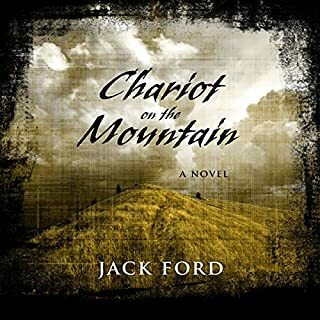 With cliff hangers at the end of nearly every chapter the reader will be compelled to continue listening. An extremely well written book and I look forward to the sequel.